It's been a few months since I've had anything new from Cameo Colours Lacquers to show you all. Trust me, this is well worth the wait. She had been testing the UCC flakies when everyone and their mother started releasing them. After the testing process was over and she had seen what had been offered she decided to come up with the Debutante Collection. Four beautiful crellies and a lovely full coverage topper. These polishes are every big as lovely as they are sassy...just like the perfect southern debutante. These speak for themselves. It's Wednesday! It is absolutely beautiful here today! Despite the constant gloomy weather we've had lately and the horrible goings on in Baltimore, a day like to day only brings hope. I have to say, these amazing, new neons from LynBDesigns are helping a lot as well! It's the last day of the Vocab Collection posts. Two very different, but beautiful, toppers. You're going to love these!! We are ecstatic to be participating for a second time in Nordstrom’s monthly Pop-In, curated by Olivia Kim, director of creative projects and Opening Ceremony veteran. 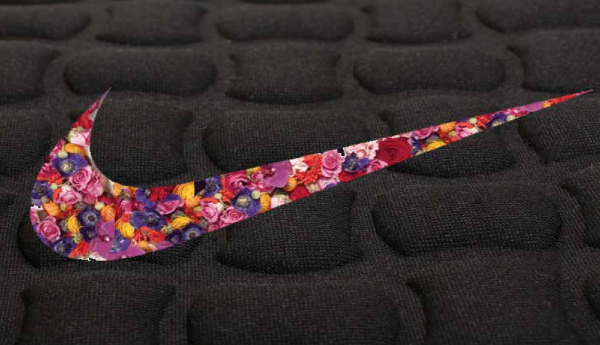 This month welcomes Nike Women - where innovation and sport meets inspiration, beauty, and strength. Introducing: Je t'aime! Je' t'aime! It's the last Monday ever in April this year. I feel like 2015 is going to fly by and I'm not even going to remember it. However, the collections that have been flying at me this year are going to make sure I remember 2015 with high regard. It's overcast and dreary here so it's fitting that I've had this post scheduled for today. 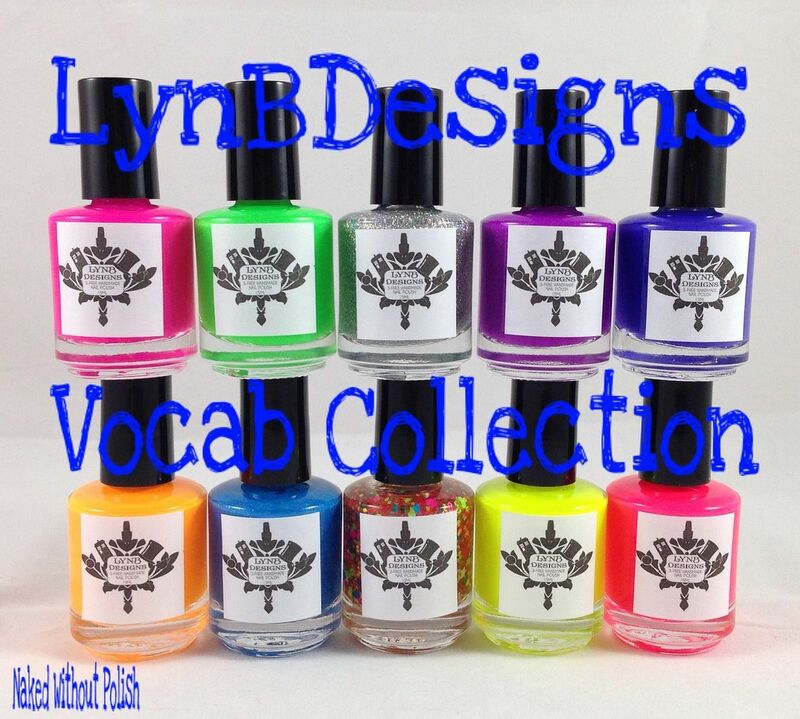 The newest collection from LynBDesigns is the Vocab Collection. It is her brightest collection yet! 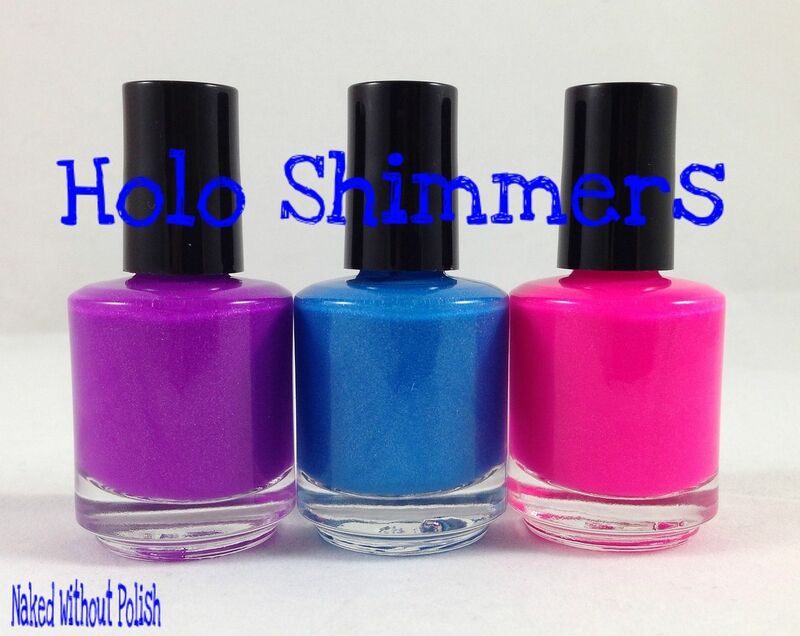 Three neon holo shimmers, five creams and crellies, and two toppers. I ended up taking so many pictures and using the toppers on everything, so I've split this collection into three posts. Please stick with me here, I promise you won't be disappointed! The Vocab Collection are all named after slang terms used lately. 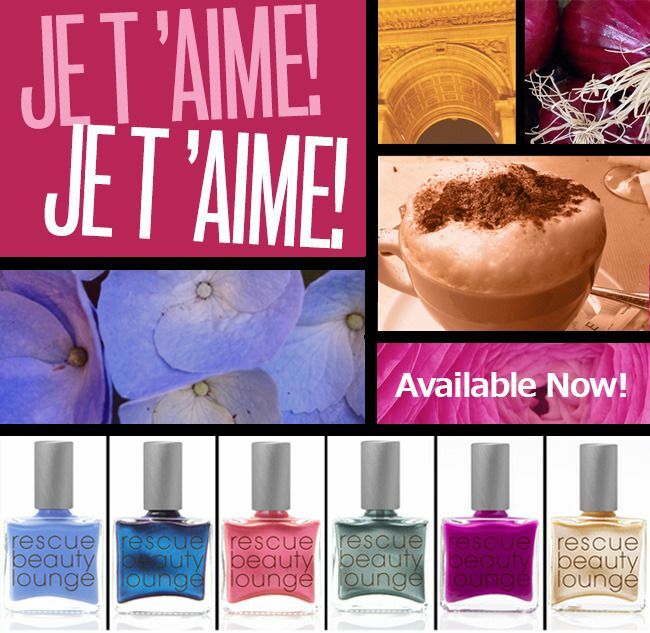 You may not like all the names, but you're going to love these polishes. Today, I'm showing off the creams and crellies. A couple weeks ago, I bought a couple polishes from a new indie I had seen popping up. 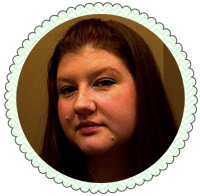 Shinespark Polish is a 5-Free indie brand that is run by Molly. 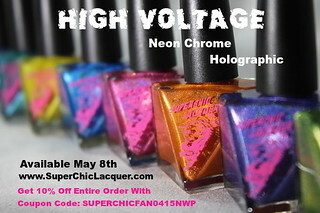 She's got a range of toppers, jellies, neons, holos, and she's been working on some thermals and solars. 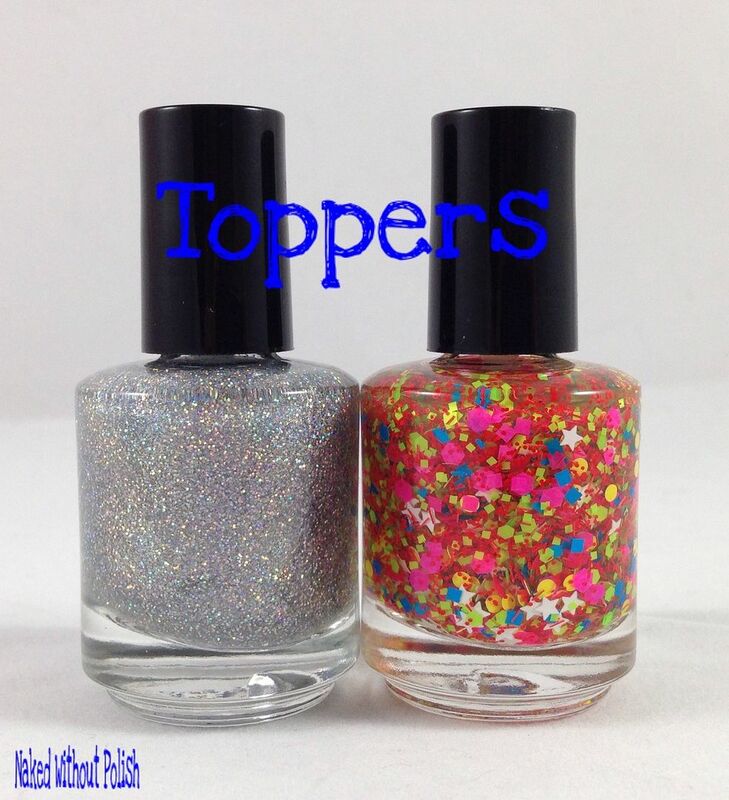 I knew I had some neons coming in from other indies so I found a couple toppers that sparked my interest. When my package arrived, I saw she had thrown in an extra mini which was really nice of her. 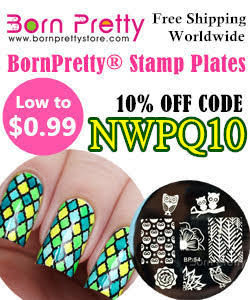 Last month, Sally Beauty had their China Glaze on sale for buy one get one free. I had heard they were discontinuing some core line colors, I was scared I was going to miss out on some polishes I had put on the back burner. I needed to get them while I still could. Thankfully, it also coincided with their 50% off clearance sale. I let my husband and daughter have some time together and I started off to the first, of my two, Sally Beauty. I got there and was trying to get some information from the employee and she was extremely rude. I put back everything I had in my basket and headed over to the other location and swore off ever going to the first Sally Beauty again. Once I got to the second location, I saw that their China Glaze display was half empty and they weren't in the sale bin. Luckily, they had everything in a basket and let me dig through it. SOOOOOOO happy they did too. I had been wanting Japanese Koi for so long...I grabbed 2. It was a BOGO deal after all. Saw two other neons that caught my eye, so I grabbed those as well. Then I headed over to the clearance bin and saw a brown I needed. Didn't mind having an odd number since my Sally Beauty won't honor the BOGO deals with clearance items. 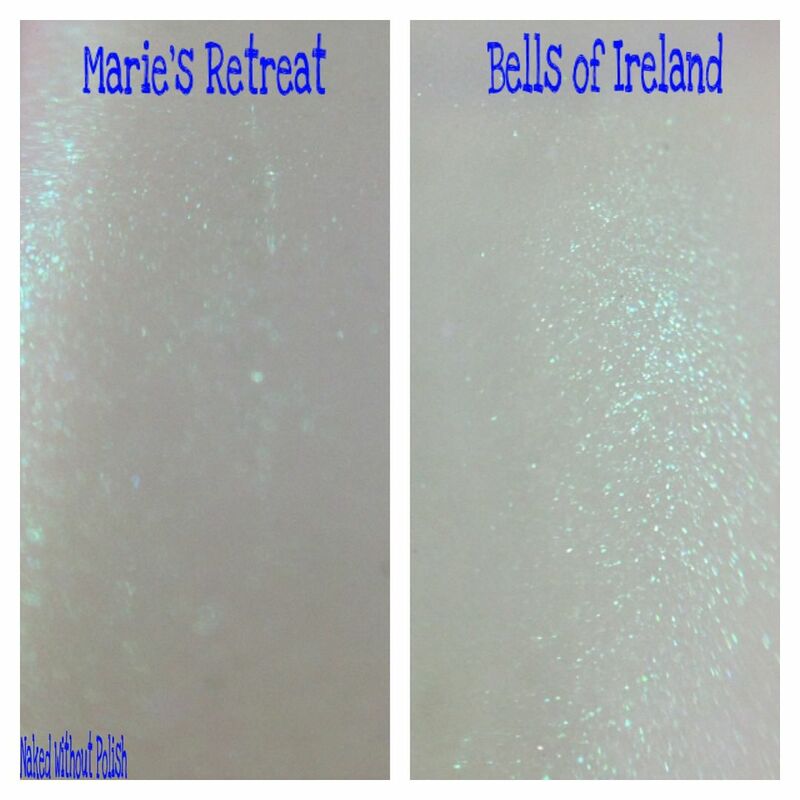 Ready for the swatches of these beauties?! Last week might have been rough on our household, but today is Monday and the start of a new week. Fingers crossed no more illness over here for a while. At least I was able to get some swatching done in between her napping and my running around the house with Lysol wipes, I was able to get some swatching done. 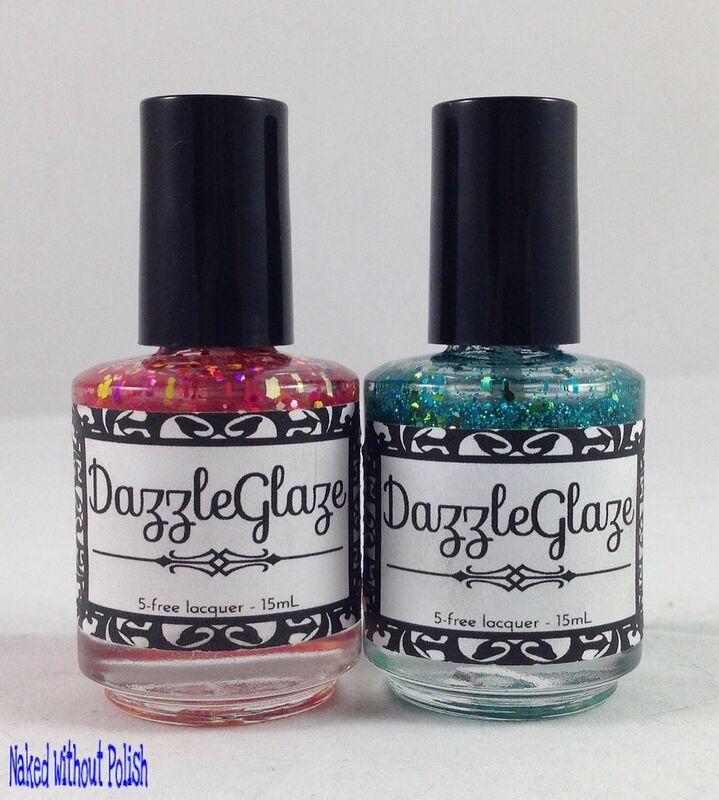 I've got more beauties from DazzleGlaze today. This time, two miscellaneous toppers. No collections this time around, but these two deserve some attention. 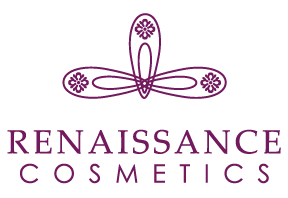 Fruits of Jamaica is from the Tropical Sanctuary Collection, and Electric Aquarius doesn't have a collection but it's name was inspired by something near and dear to Candace, the lady behind DazzleGlaze. These two are lovely and needed a bit of love. If Monday wasn't bad enough, last night my daughter got a horrible fever. I thought I was going to have to take her to the ER it was so bad. So, I'm nursing her today and helping her get better. I hate when she is sick. Makes me so sad. Anyway, she's napping so I'm typing this up before checking her temperature again. I have had a horrid, horrid morning. I thought it was going to start out beautifully! Wonderful weather, daughter woke up cheerful, I woke up well rested...we were going to take on the world. Then, I had to take my car to the body shop, and the rental company I had to deal with turned out to be rude jerks (won't go into full details, but just stay away from them! My husband even had to deal with them in a completely different state and left a poor review about how he was treated.). Never working with Hertz rental again. The insurance company swooped in and figured out a way for me to switch to Enterprise and my day is half gone but saved! Anyway, now onto why you're REALLY here! 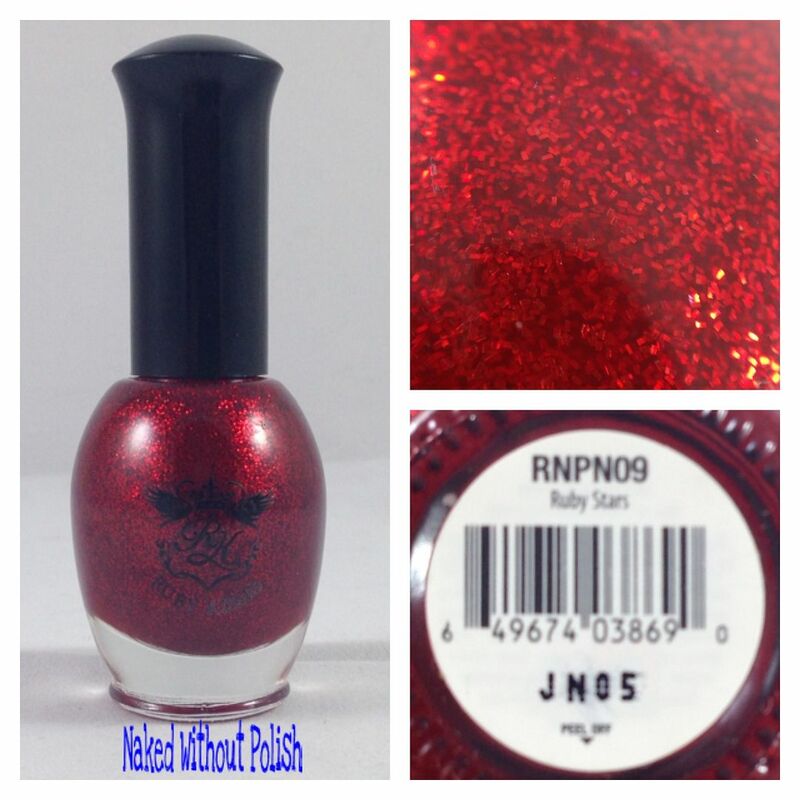 A few weeks ago, I posted about OPI's Man of La Mancha that I found on a Pinterest sale board. In that package, she included a little something extra. I had never heard of Ruby Kisses before this, but I definitely want to try to find more! I love Fall and Winter weather and dark cozy colors, but as much as I hate warmer weather and migraines brought on by the sun, I LOVE SPRING COLLECTIONS!!! I mean how can you not?! 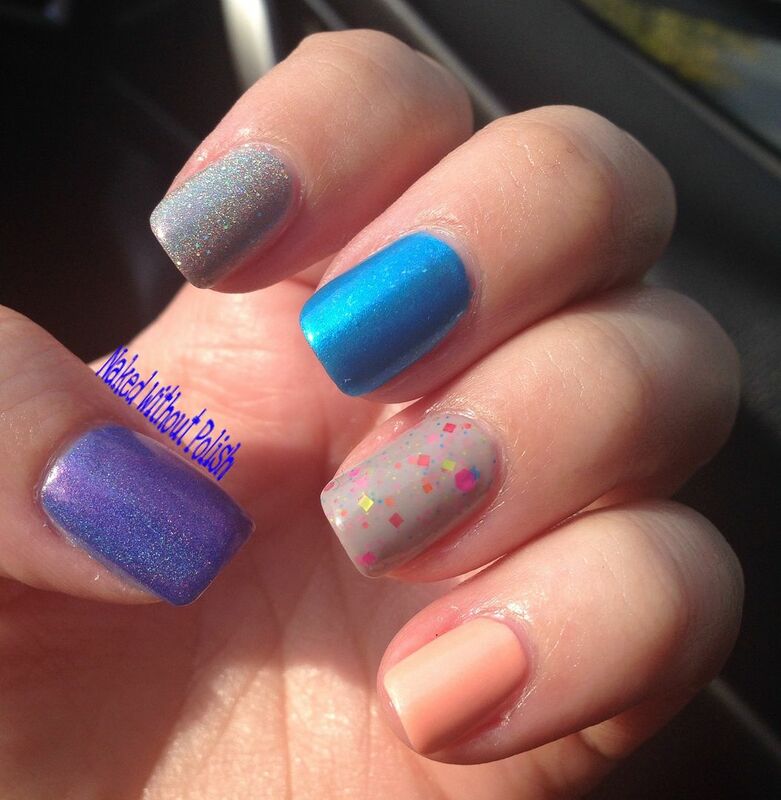 Bright colors and fun glitters. They'll put anyone in a good mood. 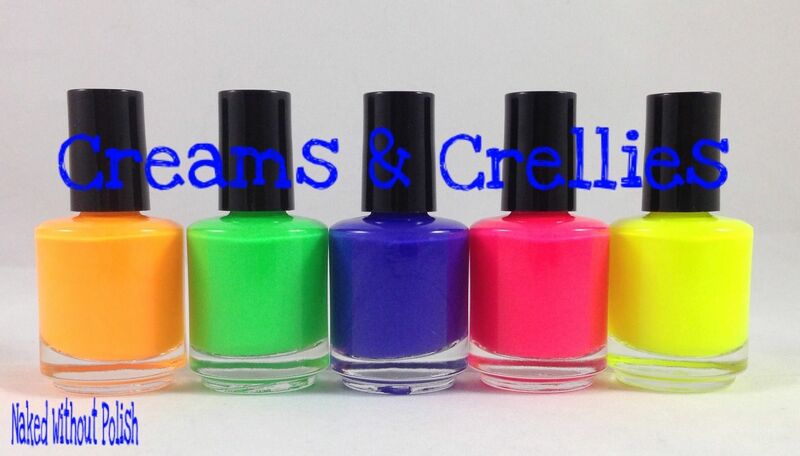 Today, not only do I have the Spring Collection from Killer Queen Varnish to show you, but I have some lovely songs for you to listen to while you're reading and looking. 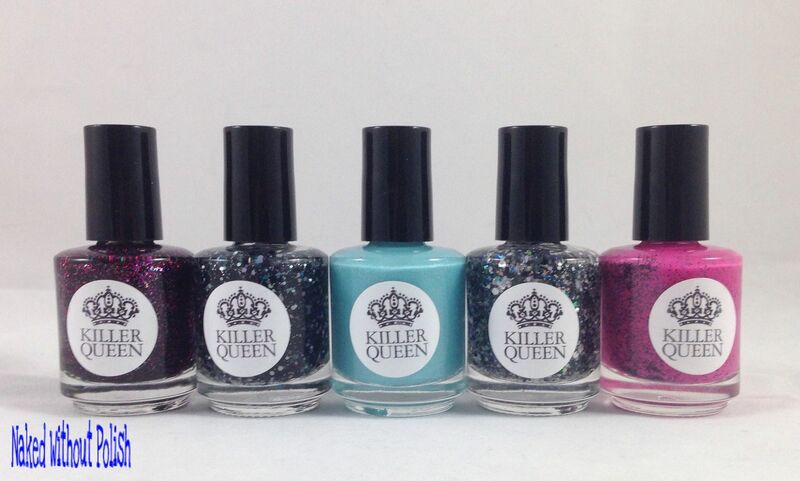 All of Killer Queen Varnish's polishes are named after songs. It is only appropriate that I include the songs in my post to help set the mood. We hope you are all having a beautiful Holiday weekend! March was a really great month for us and we thank you all for the really sweet Birthday wishes! 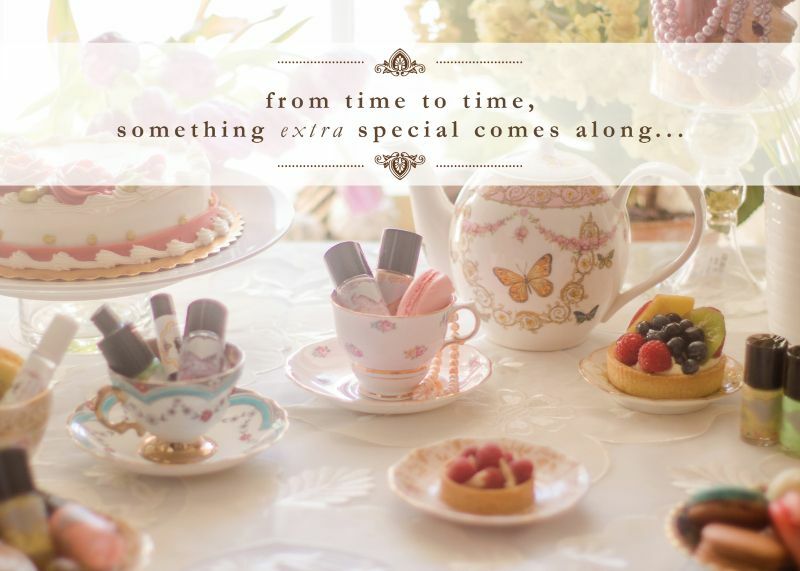 We’ve worked really hard to bring you this month’s Limited Edition Set, Peachy Sangria! Plus, a brand new Bliss Set scented with Midori! We’ve been reading all of your comeback requests to the vault and in particular, the Clover Trio! 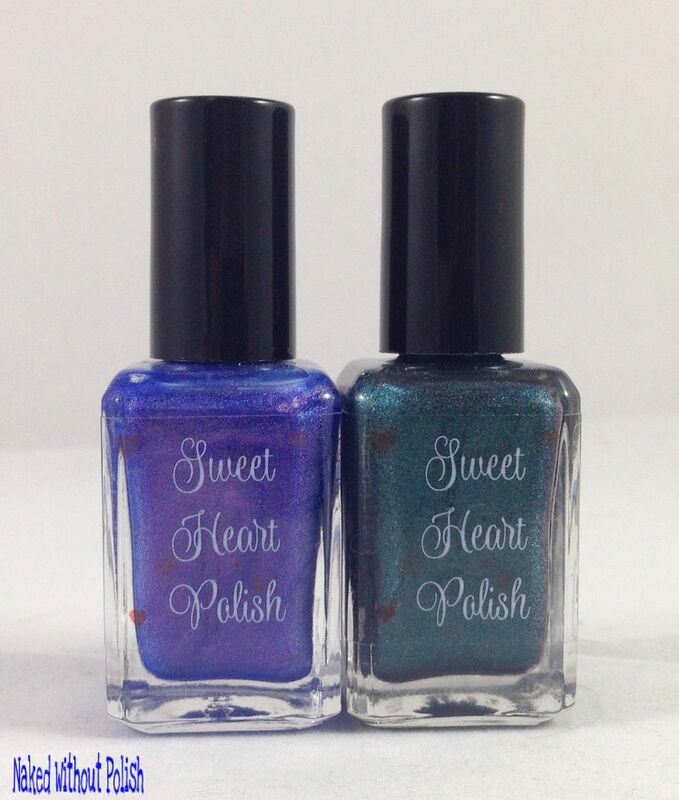 Well, this month the Clover Trio will make its long awaited comeback to our shelves and onto your nails! I was out of town and wasn't able to post, so this is a few days late. Sorry! Independent nail polish company Black Dahlia Lacquer will debut two spring collections that include 14 polishes today, April 3 at 6 pm CST. 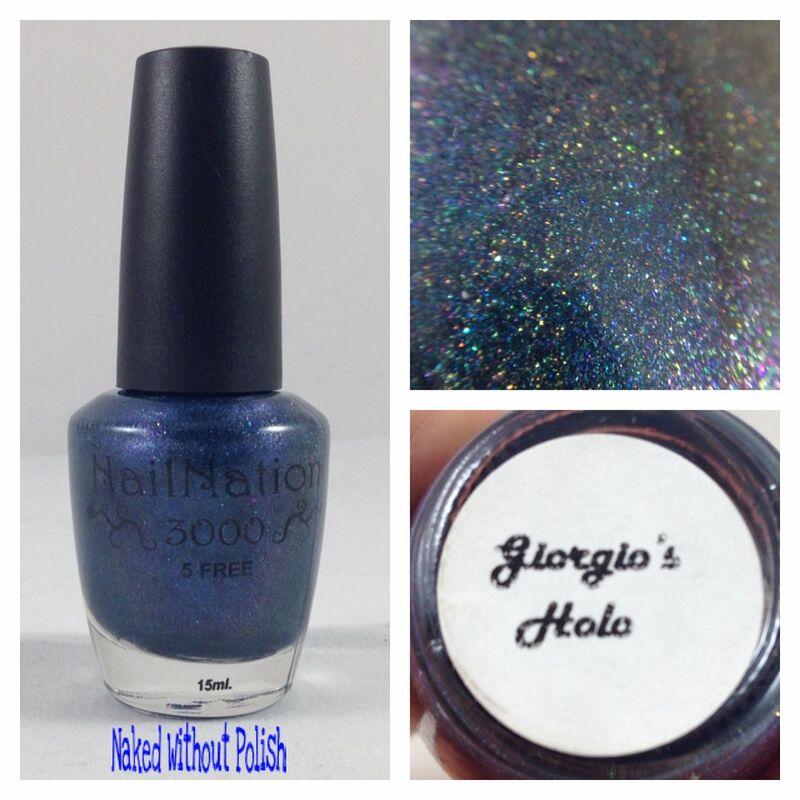 Holo Petals is a 6-polish collection that includes three scattered holos and three linear holos, while the Leaf by Leaf Collection contains eight polishes that include jellies, crellies, shimmers and cremes. 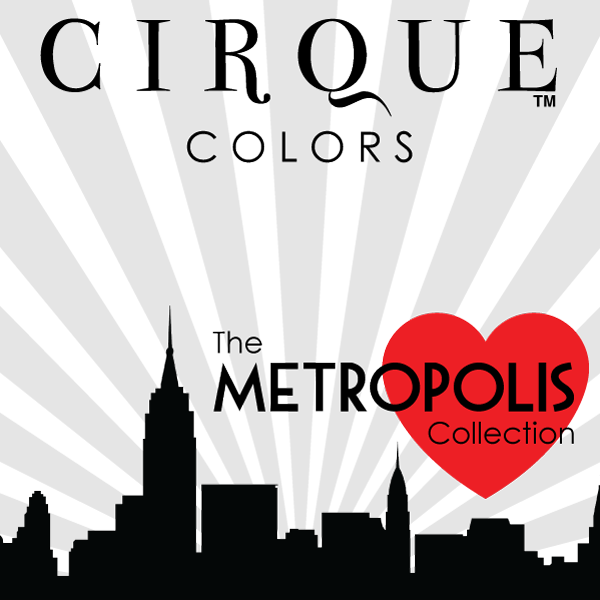 The Metropolis Collection is a monthly release series of creme-finished nail lacquers highlighting the great city of New York. April's release includes 2 colors: Vigo & Sunset Park.